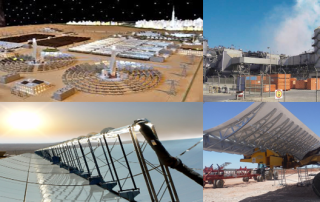 Why ACWA’s active in South African Concentrated Solar Power market? 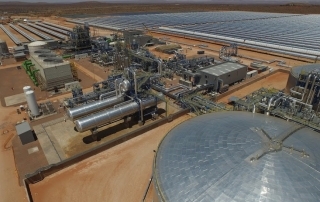 The Concentrated Solar Power plant which is set to release 50 MW into South Africa's power grid by December is situated in Bokspoort in the Northern Cape. 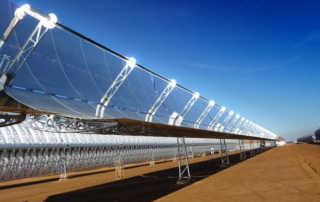 The largest storage facility of concentrated solar power in the world is currently being built in South Africa. 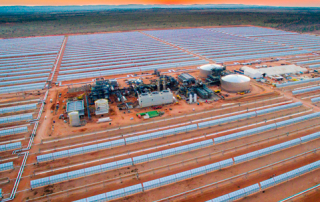 The Bokpoort concentrated solar power (CSP) facility comprises a solar field, a power block, a thermal-energy storage system and related infrastructure. 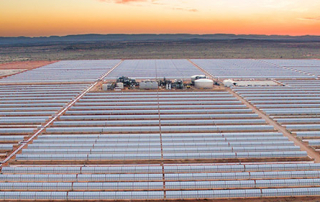 ACWA Power to provide solar energy to South Africa's national grid with storage capacity of 1300MWh (eqv. 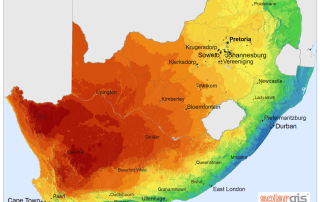 9.3 operational hours). 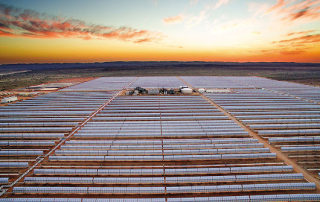 FLABEG announces the successful completion of solar mirror delivery for the Bokpoort Concentrated Solar Power (CSP) project in Northern Cape Province, South Africa.